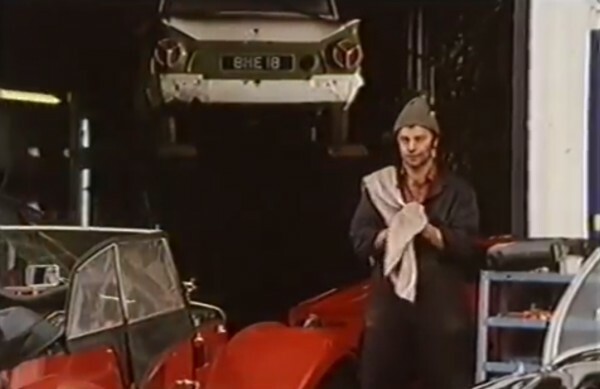 IMCDb.org: 1964 Ford Cortina Lotus MkI [Type 28] in "Fair Game, 1994"
Probably a genuine Lotus. Early ones had alloy boot without badges. The number plate rings a bell. Most obvious answer would be that it appeared in another TV series or film I've seen. Sandie wrote The number plate rings a bell. Most obvious answer would be that it appeared in another TV series or film I've seen. 1558cc is a capacity that is unique to the "Lotus-ised" version of the engine, so even more likely to be kosher.